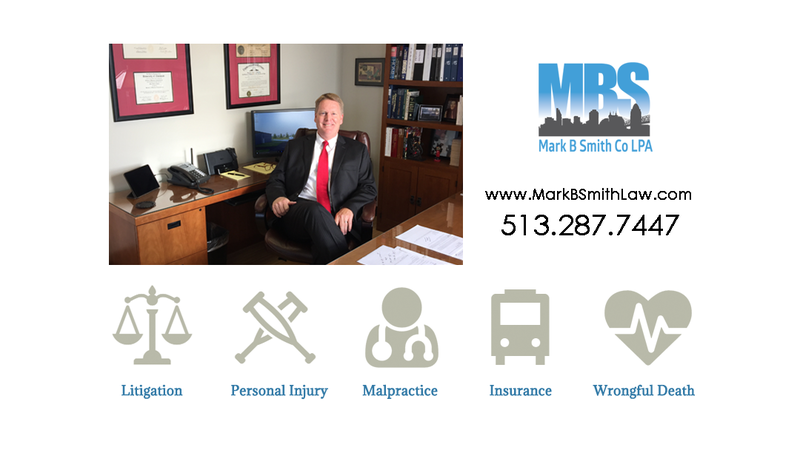 In addition to handling malpractice and other injury cases, Mark B. Smith Co., L.P.A. can also provide additional legal services. We can assist with aviation claims and litigation, insurance disputes, and other forms of civil litigation. If a matter falls outside of the firm’s areas of experience and expertise, an appropriate referral can be made.